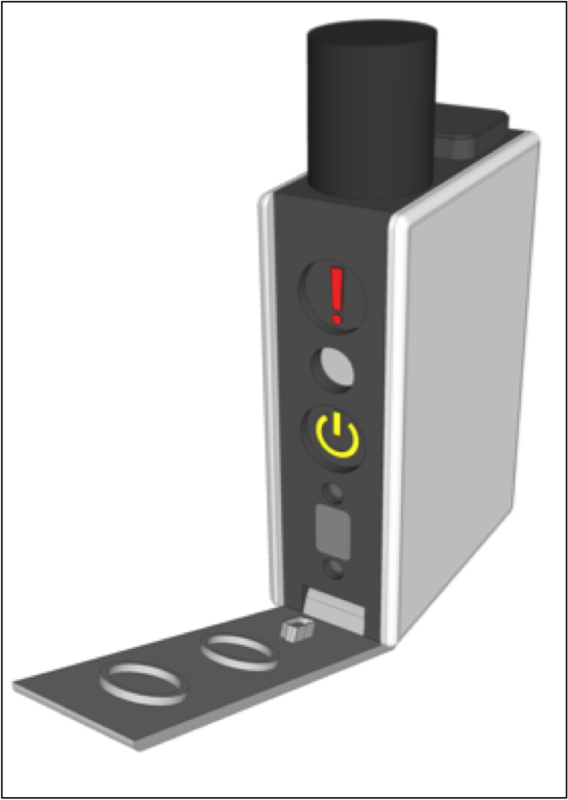 Trident Sensors Ltd. offers a range of deep-sea GPS, Iridium, WiFi and VHF antennas with the option of either a feed-through connection or D.G. O’Brien or Subconn coax connectors and cables. 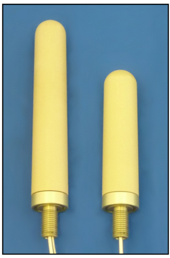 If you cannot find the antenna to suit your requirements then please contact us. 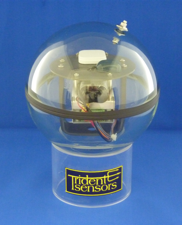 Trident Sensors Ltd offers a range of pressure proof tracking systems for AUVs and ROVs. 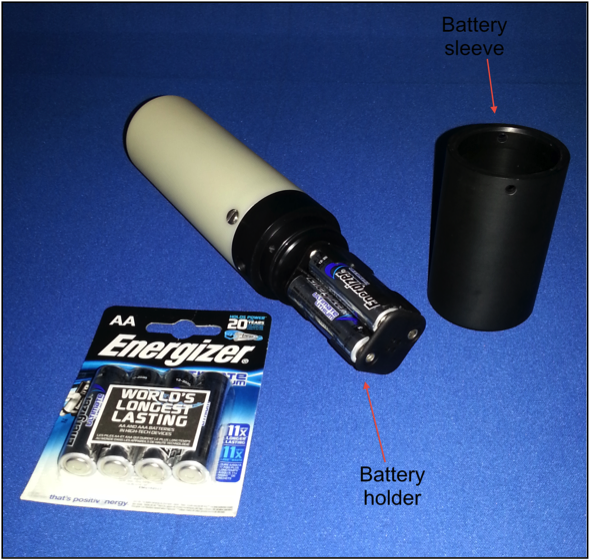 The new Buoy Tracking System offers upto 3000 position reports off only 4AA (Lithium Energizer) batteries! 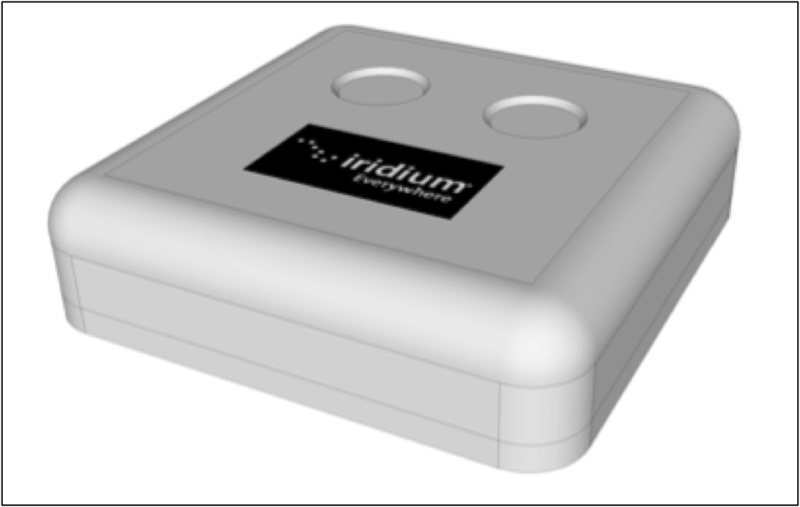 Trident Sensors Ltd offers a range of Iridium SBD systems for tracking and data communications. 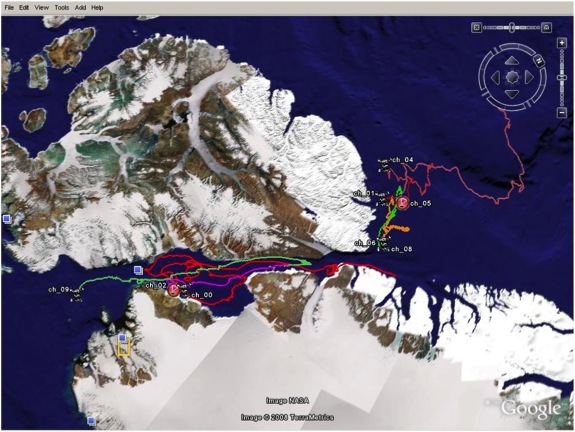 SBD tracking systems have integrated GPS receivers, batteries and antennas to enable tracking of assets anywhere on Earth.